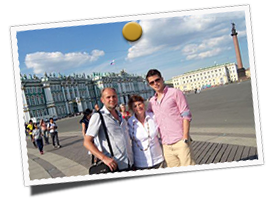 Spend unforgettable 3 days in Saint-Petersburg! Blend in with the northen beauty of the Imperial Winter Palace. Moscow - the city that never sleeps! Feel it yourself and enjoy the breathtaking beauty day and night! Resist the urge to fall asleep after dinner and wander the city at night. 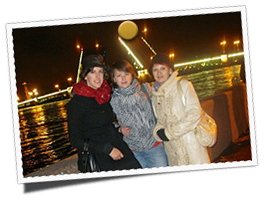 Make your own memories here! Palace Square is the most recognizable place in St.Petersburg. 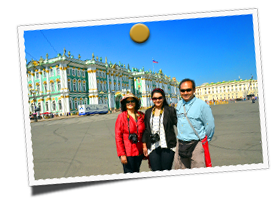 Make your own memories in St. Petersburg! 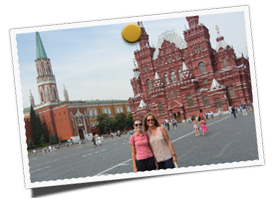 Kremlin Castle with take your breath away. 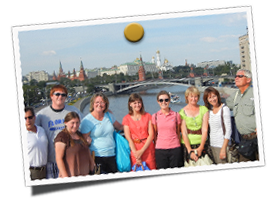 The heart of Russia has it all to captivate your thoughts. 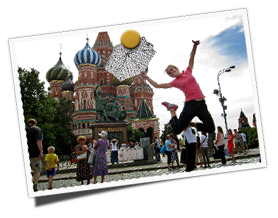 Wander along the Red Square and visit the colorful St.Basil's cathedral. Beautiful at day and amazing at night!